Talk to our cider-loving team to get started. We're actively building our index of cideries. Send us info to update! 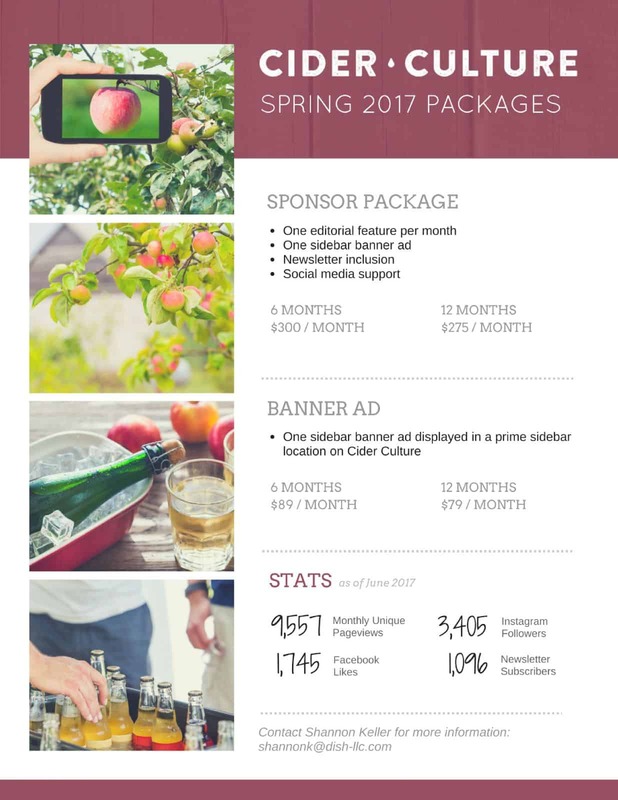 Send us information about your cider event, business or product and we'll consider it for publication. Cider Culture accepts press cider samples from producers, importers or wholesalers.